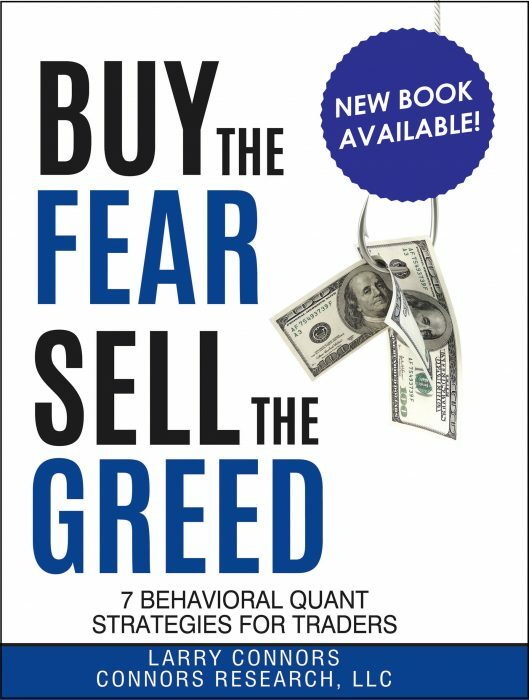 I have experienced and traded just about every market environment imaginable, from the Crash of ’87 to the great Bull market that followed, but I’ve learned that one thing remains constant. Regardless of market conditions, most traders – especially Emini traders – will blow out their accounts within the first year of trading. Please be aware that when I say “blow out” I do not mean they will sustain a series of losses. I mean they will actually lose their entire trading accounts. It’s at this point that a prospective trader must make a decision – either to end his dream of one day becoming a successful trader, or to begin the long journey towards acquiring the insights, wisdom, and trading strategies needed in order to become a successful trader. The good news is that I’ve already made that journey for you. My goal is to shorten your learning curve by teaching you how to trade Eminis with the edges that I’ve already acquired within my 35 years of trading. My goal is to teach you how to trade with the Specialist’s Edge. 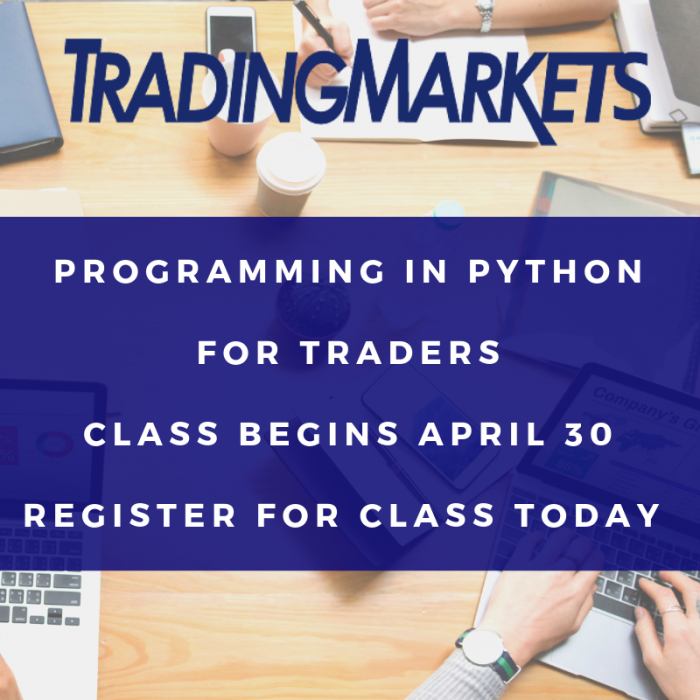 Click here to learn more about trading Eminis and the successful strategies Steven Primo has developed from over 35 years of professional trading experience. Let’s begin by looking at the Emini S&P500 (ESM12.CME) in Fig. 1 and asking a simple question, “Has this happened to you before?” The market opens to the downside and continues to head lower until you decide it’s bottomed out and time to buy. After all, the Emini looks tremendously oversold and the 5-minute bar appears to want to go back up and fill the opening gap. So you jump in and buy at the market, but guess what happens? In a little over an hour the market begins to make new lows. (Fig. 2) Look familiar? This is the way 99.9% of all traders trade – by trying to pick tops and bottoms. But what if there were a simple tool designed to get you on the right side of the market? One that could tell you the right time to buy and the right time to sell. Enter the Buy/Sell Line, the most powerful trading tool we employ at Specialist Trading and the foundation for virtually every trading strategy we teach. If there were only one technique I could use for the remainder of my trading career, it would be this. So just what is the Buy/Sell Line? It’s the 50-period simple moving average, that’s it. But in order to use this tool properly you must first plot the moving average and then ask yourself this question prior to each and every trade. Regardless of the strategy, regardless of the direction or time frame, always ask yourself before you pull the trigger – “Where is price in relation to the Buy/Sell Line?” You’ll only come up with two possible answers: 1) if price is above the Buy/Sell Line you’ll only be taking buy signals, and 2) if price is below the Buy/Sell Line you’ll only be taking sell signals. That’s it. This tool is so simple but extremely powerful and has literally saved me hundred of thousand of dollars throughout my trading career. So how could this technique have helped us in the previous scenario? Let’s take a look at the same chart but this time with the Buy/Sell Line added (Fig. 3) Now we ask ourselves “Where is price in relation to the Buy/Sell Line?” and we notice that price has always been below the 50-period sma. Therefore we had no business in the world originally considering going long the Emini. Had we simply followed the rule from the start and looked for shorting instead of buying opportunities, we could have easily locked in some nice gains to the downside by mid-morning. To see how well this tool transfers onto different time frames and in different directions, I’ve included snapshots of a 60-minute chart (Fig. 4), a current daily chart (Fig. 5), and a 5-minute chart of the infamous “Flash Crash” of May 2010 (Fig.6). To summarize, in order to use the Buy/Sell Line properly always ask yourself this question before you pull the trigger “Where is price in relation to the Buy/Sell Line?” If price is above the Buy/Sell Line you’ll only be looking to go long, and if price is below the Buy/Sell Line you’ll only be looking to go short. I’m confident that once you begin to employ the Buy/Sell Line properly, you will take your Emini trading to the next level. In my next article I will share with you a technique that is designed to fine-tune your Emini entries. In the following columns we’ll ultimately put it all together and reveal the foundations to some of our most consistent Emini strategies at Specialist Trading that make up my Emini College. Good luck and good trading. 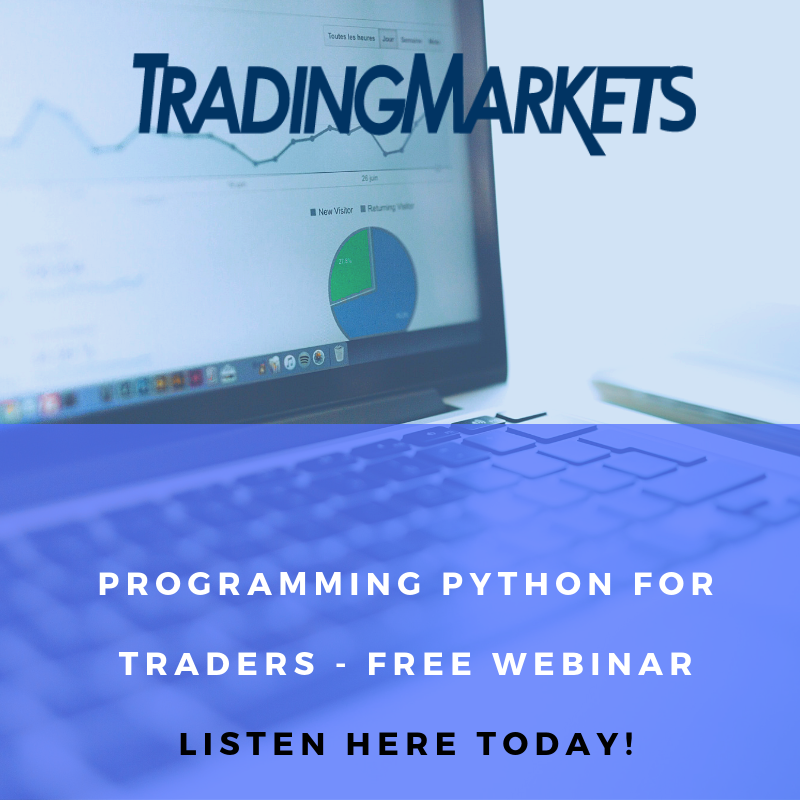 To learn about the globally traded, proprietary Emini trading strategies from Steven Primo click here and register today for a free interactive webinar where Steven will highlight his comprehensive Emini methodologies. Whether you’re a conservative or aggressive trader, these strategies can be applied immediately to start gaining the most out of your trades.